​Manuel Pellegrini is back in the Premier League following his ​Manchester City exit two years ago. The Chiliean tactician, who won the ​Premier League title with the Etihad side and led them to their first and only Champions League semi-final, was replaced by current boss Pep Guardiola in 2016. But, following a stint in China, he has returned to England as ​West Ham boss, signing a three-year deal worth £10m a year (via ​Standard Sport) to replace David Moyes. Maresca will leave Sevilla's coaching entourage to work with the man whom he played under at Malaga. The 38-year-old, a former midfielder, also played for the likes of ​West Brom, Juventus, Fiorentina, Sevilla and Palermo in what was nearly a 20-year professional career. West Ham have offered a three-year contract to Sevilla assistant manager Enzo Maresca. The Spanish club had asked him to coach their B team but The Hammers proposal is considered too important by the Italian. 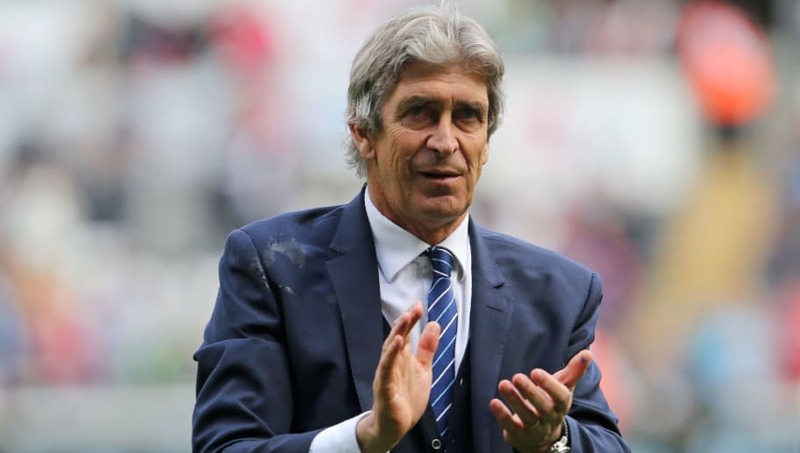 He will join Manuel Pellegrini's backroom staff. He can boast winning the Scudetto as a player with ​Juve, as well as an Italian Cup. He also won the Copa del Rey and two UEFA Cups in Spain with Sevilla.